Interesting stories! Love the reunions, they’re super nostalgic. There’s a lot to watch and I don’t get bored. For all cord cutters out there this is a great place to stream free pop culture entertainment. Ads are short and far between. Well worth the download. Great content - So many great shows!!! 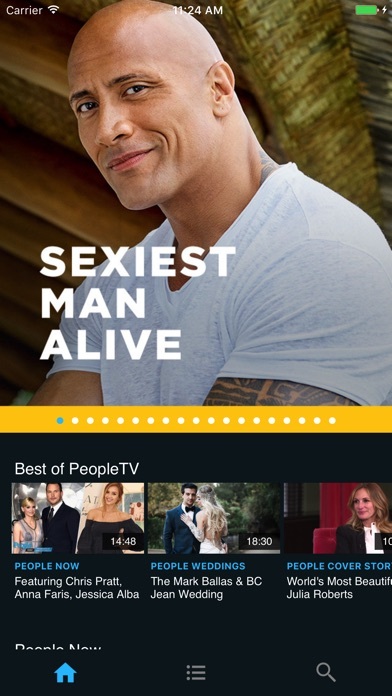 PeopleTV is great. I usually stream it in the background while I’m doing work or making dinner. I'm a big fan of People magazine and this app is the perfect companion. I particularly like the People Cover Story and Features and the Cast Reunions are always really fun to watch !!! 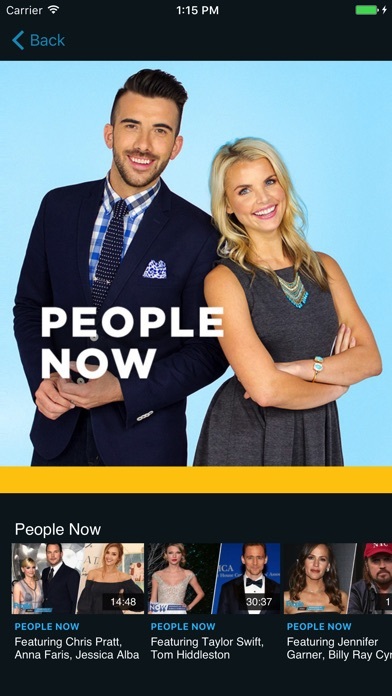 I downloaded app for the people tv survivor fan forum. Videos pause for no reason .must restart from beginning. And no sound 50%of the time. Unlike most of the low reviews, I don’t mind the videos. I listen to podcasts, and sometimes I prefer to listen in the car or at work in the background when I can’t read, but without the sound playing this is pretty useless. If I have to go to your website to hear video sound then this app has no point for me. Can’t hear a thing on iPad. The video plays....but there’s no sound.